Having an efficient gutter system is essential in preventing your home from having a leaking roof. The gutter safely channels rainwater and snowmelt away from the roof and directs it towards the storm drain. Gutters can be made of different materials, but roofers like us recommend picking aluminum. What makes aluminum such a great gutter option? One of the best things about aluminum is that it is a very malleable metal. This means creating entire gutter segments to match your home’s exact specifications is easier if a roofer uses aluminum instead of something tougher like steel. Compared to other types of metals used for making gutter systems, an aluminum gutter installation can look as good as new for a long time. This is because aluminum does not rust or get stained with patina even after constant exposure to the elements. Also, because aluminum gutters are pre-painted with enamel, they are less likely to have the color chipped or peeled off compared to gutters that are painted over during installation. Over time, the weight of a steel or copper gutter pipeline can eventually cause the entire system to start sagging. The weight can also cause the fascia (the part of the roof that serves as the anchoring point for the gutter) to get damaged. Aluminum is light enough to minimize this kind of strain so it will stay in place for decades if installed properly. Get an aluminum gutter system for your home with help from our experts. 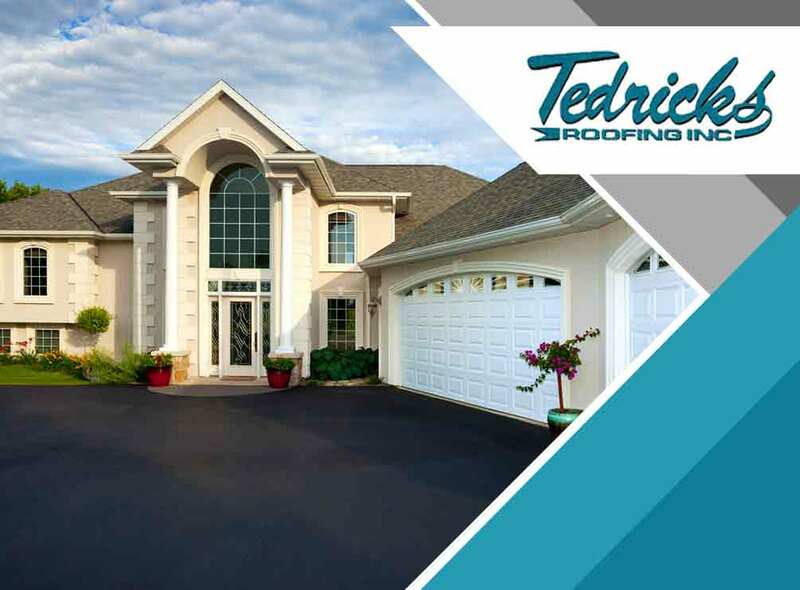 Tedrick’s Roofing is a premier roofing and gutter contractor in Seattle, WA. You can call us at (206) 824-3440 or fill out this online form to request a free quote.